Cabin crew from Netherlands, Italy, Belgium, Spain and Portugal have now committed to support a strike, with Unions already predicting that company workers from other countries will also join them. The action is planned to commence sometime in September, but actual dates are yet to be announced, although a decision is scheduled to be made before September 13. Whenever it happens, it will undoubtedly lead to flight disruptions for millions of travellers. The announcement follows a joint union meeting in Rome, where TCP cabin crew, pilots and ground personnel were all represented. Apologies have already been made to travellers by the unions in advance of any action, but say that Ryanair are "ignoring the labour laws of each country in which it operates". 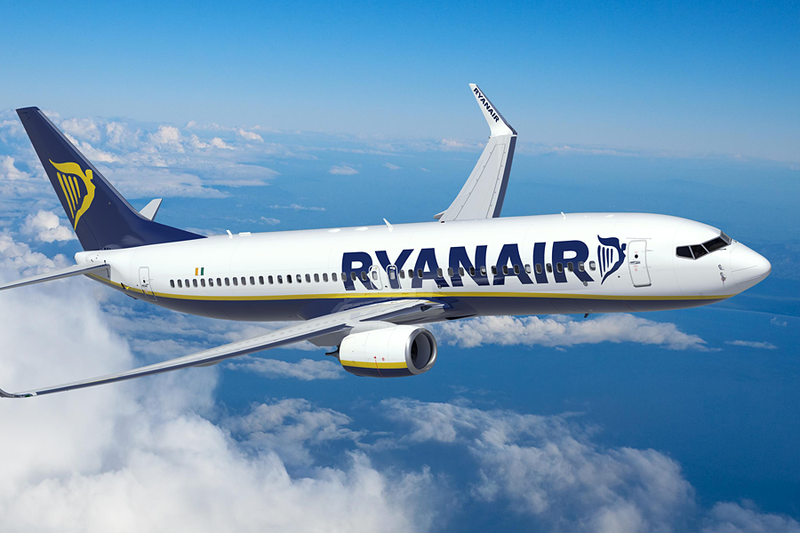 A Ryanair spokesperson responded to the announcement stating that since December 2017, when the Ryanair board agreed to recognise unions, staff have received pay increases along with other improvements to working conditions, and all in a year when profits were expected to fall by 15%. "The Board and management of Ryanair are committed to union recognition, and working constructively with our people and their unions to address their reasonable concerns, as long as this does not alter Ryanair’s low cost model or our ability to offer low fares to our customers.